Water is essential to life. Unfortunately it also kills. Water carries diseases that account for over 2 million deaths worldwide. Most of these are children in the developing world. These diseases are almost always in the form of diarrhea, caused by bacteria, viruses, and cysts, which are transmitted by lack of access to safe water and poor sanitation. In fact 748 million people don’t have access to safe water and over 2.5 billion don’t have adequate sanitation. Reaching this many people with safe water and sanitation services is a big goal, but we have come a long ways already. In the last 20 years over 2.3 billion people gained access to an improved source of drinking water, and almost 2 billion people gained access to an improved sanitation facility. Those who remain are many of the world’s most vulnerable; those living in extreme poverty, facing oppression, or suffering from disease. 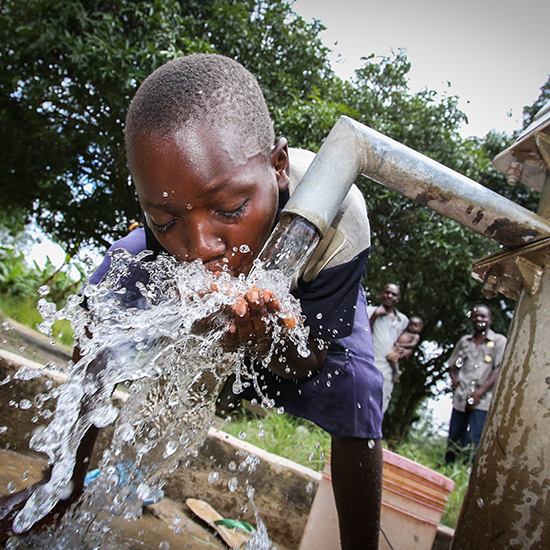 We know when people have access to safe water and sanitation their lives dramatically improve. But while the technologies for safe water and sanitation themselves are simple, the contexts where they are needed is not. Poverty, accessibility, instability, corruption, and many other barriers keep people from accessing these essential human rights. Understanding these contexts and being committed to achieving lasting change is needed. But if the last 20 years is any indication, then together, we will see the end of the water and sanitation crises in our lifetime. feedONE, an initiative of Convoy of Hope, is committed to providing food for everyone, and raising awareness related to nutrition and health. Download their app on iTunes or Google Play to stay up to date on monthly campaigns aimed at raising awareness. 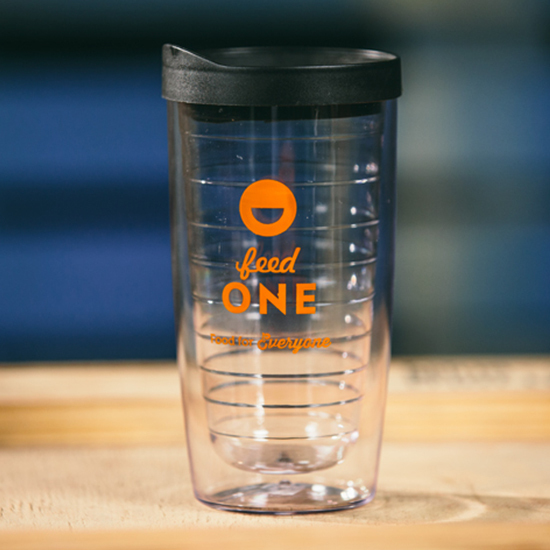 Blood:Water will be featured on the app tomorrow, and you’ll have a chance to win a Blood:Water t-shirt and a feedONE insulated cup when you respond to the corresponding poll!